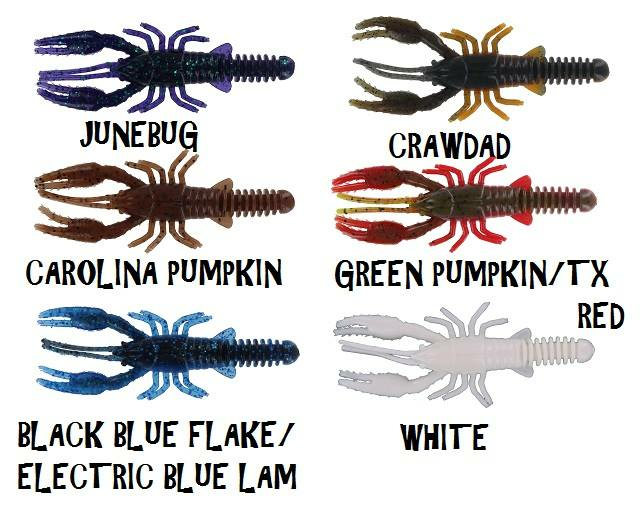 These 3 inch crayfish craws are great for several different freshwater species. Rig them any way you want, and you'll catch fish. Package of 25.